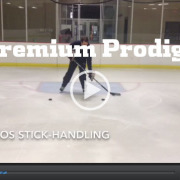 This high end skating and stick handling drill takes 4 cones, a stick and a lot of creativity. 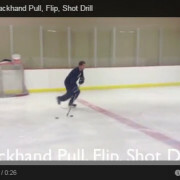 Make sure your players perform this drill at high speeds so that they are forced to make quick turns and moves. 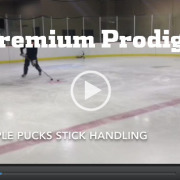 This is a great drill because it works on performing a tight turn and then having to make a quick move or decision with the puck. 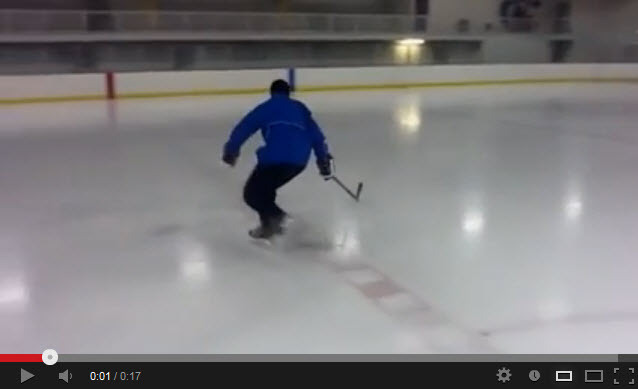 This drill will allow your players to become very deft in tight quarters on the ice. 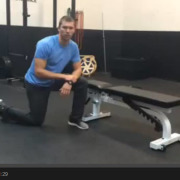 If you have any questions please comment below!